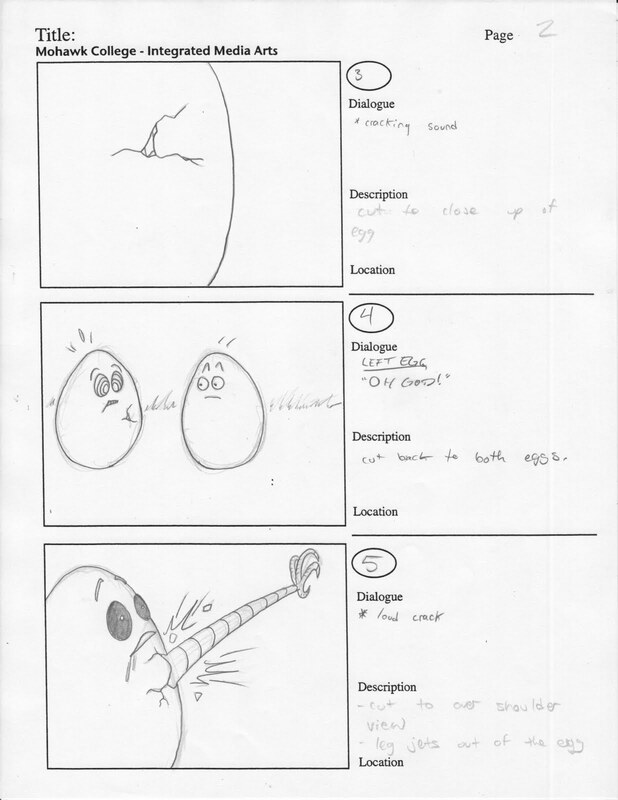 A project for Storyboarding class. 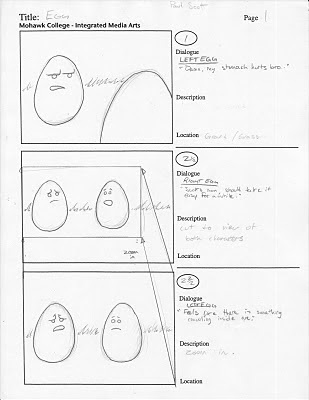 The goal was to create a comic based on an egg and create a storyboard from it. 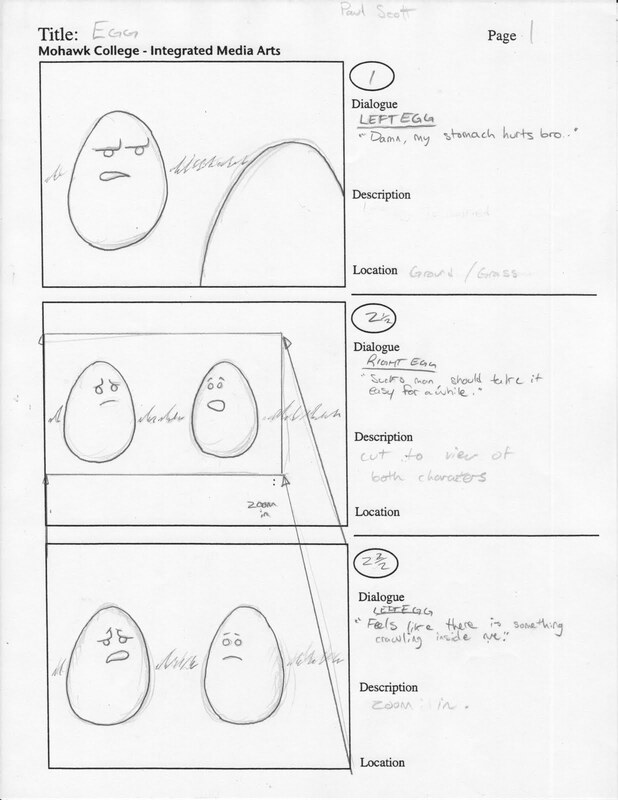 Then take the storyboard and make it into an animatic. 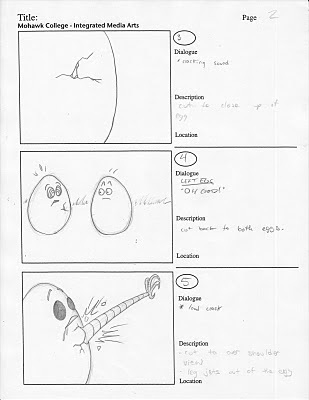 My idea reminded me of the first Alien movie. Just made this animatic with voices I recorded, sound effects and a deadmau5 song.